Price Suddarth is from Westfield, Indiana. 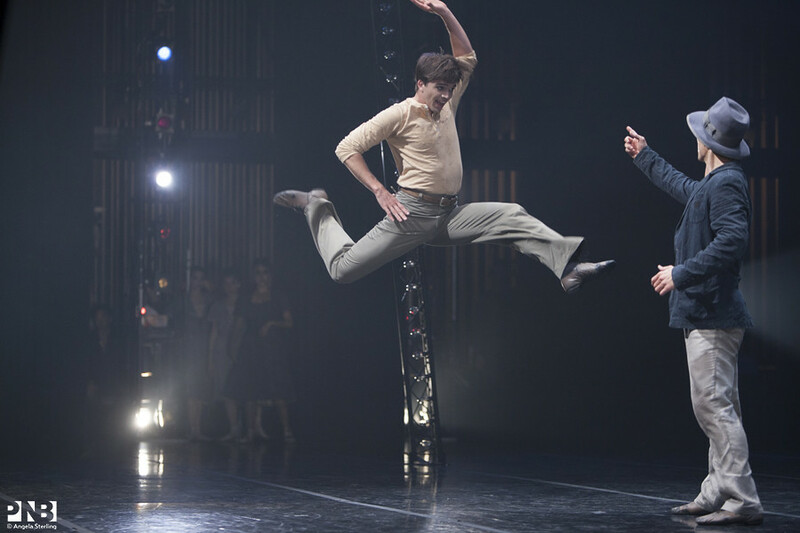 He studied at Central Indiana Dance Ensemble, the School of American Ballet, and Pacific Northwest Ballet School, and he attended summer courses on scholarship at Pacific Northwest Ballet School, the Rock School, the School of American Ballet, and Miami City Ballet. 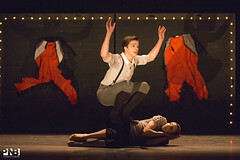 Mr. Suddarth joined Pacific Northwest Ballet as an apprentice in 2010. 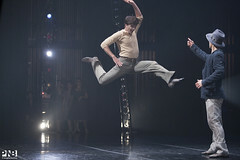 He was promoted to corps de ballet in 2011 and soloist in 2018. 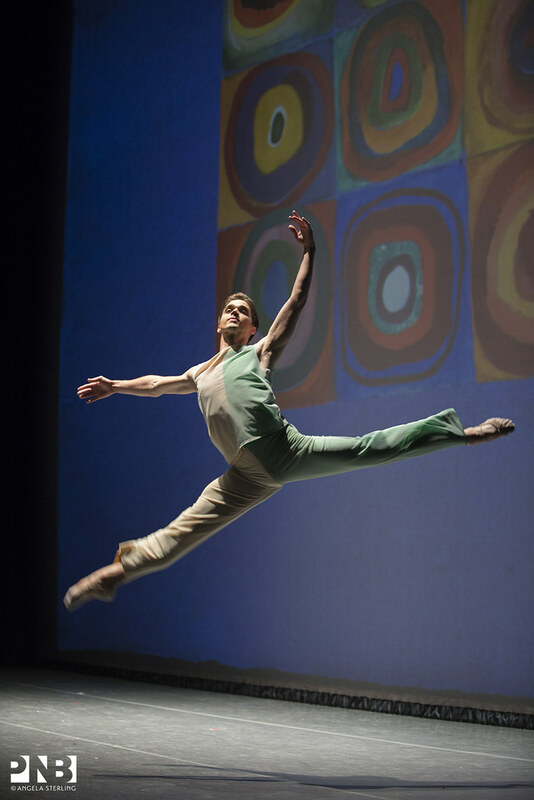 Mr. Suddarth has performed as a guest artist with Panama National Ballet. 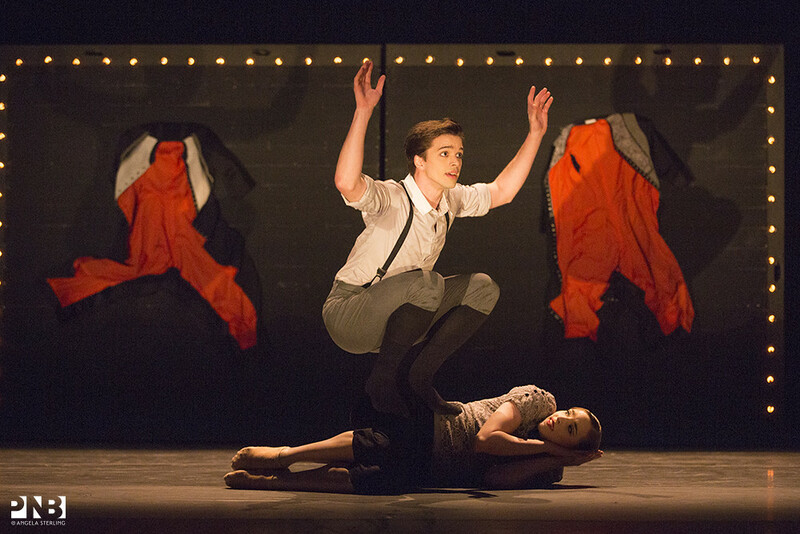 He has choreographed for the Regional Dance America gala in Pittsburgh, Pennsylvania, Pacific Northwest Ballet’s NEXT STEP, and Pacific Northwest Ballet School’s annual School Performance. In 2015, he choreographed Signature for PNB’s mainstage repertory, and in 2017, he choreographed Shifted Figures for Sculptured Dance, a collaboration between Pacific Northwest Ballet and Seattle Art Museum presented at Seattle’s Olympic Sculpture Park.